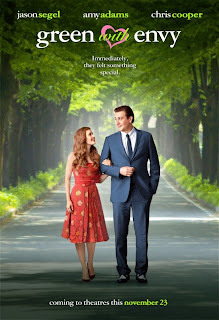 The kid in me has been waiting to see this movie for a long time about a struggling couple in the big city!! 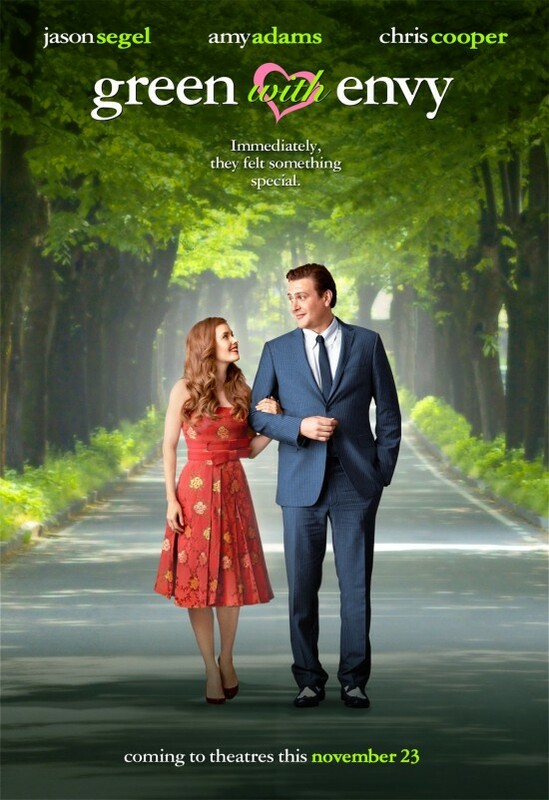 The fact that Jason Segel is starring as well as Amy Adams is just a bonus! Seriously, this GREEN WITH ENVY has been on top of my fall 2011 movies for a long time, and I'm happy to present this trailer to you. Check out the trailer below.